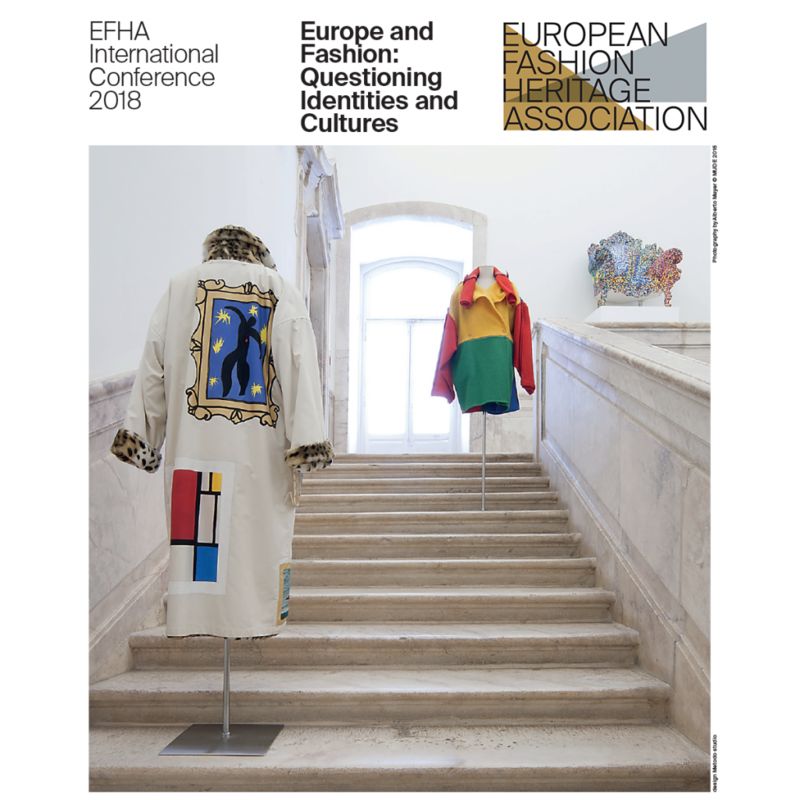 The conference focused on European sartorial heritage, its collecting and its archiving practices. It was a two-day of enticing conversations, and now you can listen to the papers given during the conference in our podcast. Below you can find the single presentations, but you can listen to them also on your favourite podcast app from here. Marco Rendina, EFHA Managing Director, Adelheid Rasche, Germanisches Nationalmuseum and Marco Pecorari, The New School Parsons Paris, welcomed the audience with a short introduction. Valerie Steele, Director and chief curator of the Museum at the Fashion Institute of Technology, New York, opened the conference with her paper Paris, Capital of Fashion. She discussed the reasons why Paris has been the fashion capital of the world for more than three centuries, drawing on the new edition of her book Paris Fashion: A Cultural History and on research for her forthcoming exhibition Paris, Capital of Fashion. Andrea Kollnitz, Researcher at Stockholm University, in her paper The Power of Difference. Gender, Nation and Visual Stereotypes in European Fashion Discourse around World War I discussed the crucial role of visual fashion discourse in creating and consolidating difference and power relations in political and national as well as class- and gender-based identities. Miren Arzalluz, Director of Palais Galliera, Musée de la Mode de la Ville de Paris, with her paper Many Identities retraced her trajectory as a fashion curator. She focuses on how her experiences as curator at the Cristobal Balenciaga museum in the Basque Country, as a freelance curator working with international institutions, and now at Palais Galliera in Paris, have been marked by a constant negotiation between different identities. Aurélie Samuel, Director of the Musée Yves Saint Laurent, Paris, in Negotiating Identities at the Yves Saint Laurent’s Museum: The conception of the exhibition ‘Dreams of the Orient’, showed the concepts and theories related to the creation process of a temporary exhibition as a complex process including several steps. Gabriele Monti, Researcher at IUAV University of Venice, in his paper ITALIANA: Looking for Italian Fashion, used the exhibition “ITALIANA. 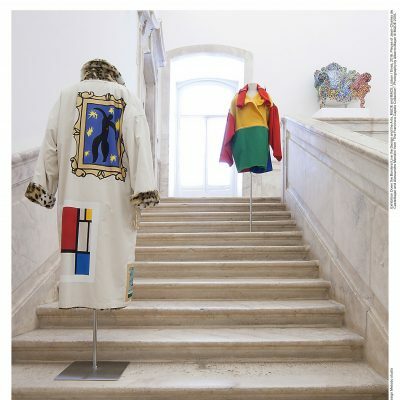 Italy through the lens of fashion 1971-2001” curated in 2018 by Maria Luisa Frisa, Gabriele Monti and Stefano Tonchi, to reflect on the possibility to define the qualities of Italian fashion through both curatorial and editorial practices. Giulia Mensitieri, Anthropologist at University of Brussels, in The precarity of the in-between: symbolic and material circulations of fashion creative workers, talked about how fashion workers circulate in the ‘overexposed’ spaces of the great luxury as well as in the one of the precarity made opaques, exploring the construction of subjectivities of fashion creative workers. Javier Gimeno Martinez, Assistant Professor at the Vrije University Amsterdam, in his keynote Redesigning the European Fashion Map: Creativity as a Response to Crisis in Post-Industrial Economies explored how countries such as Belgium and Spain managed to remodel their clothing sector emulating the examples of France and Italy in the 1980s. 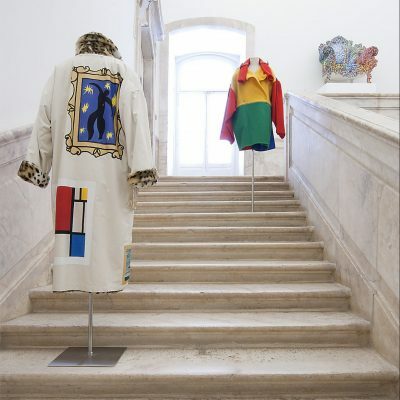 Barbara Coutinho, Director of the Museum of Design and Fashion (MUDE), Lisbon, in Fashion: a culture without borders, explored the 2016 exhibition “Down with the Borders! Live the Design and Arts!” developing the museum’s exhibition strategy to present fashion in interrelations with other disciplines and creative expressions. Paulina Latham, from the Polish Cultural Institute, London, in Polish Fashion and Europe: Yesterday, Today, Tomorrow, took the audience through the recent renaissance of Polish Fashion, using case studies from the past and present, exploring the five relevant themes across the Polish fashion industry – ‘National’, ‘French’, ‘Defiant’, ‘Artistic’, and ‘Recycled’. Judith Clark, Exhibition-maker and member of the Research Centre for Fashion Curation, UAL, London, through her paper Inside and outside tradition, looked at shifts within her own practice as a response to different European private and public archives and institutions.